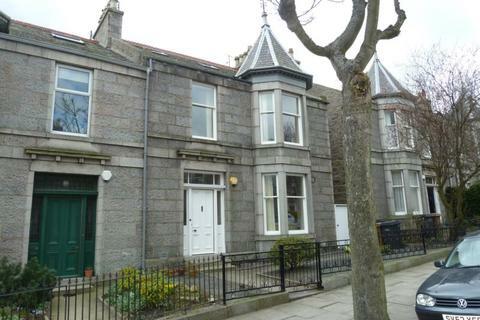 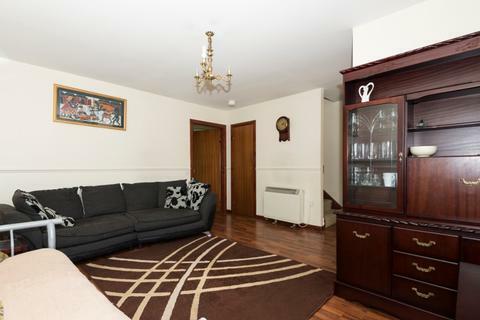 We are delighted to offer for Lease this spacious, well presented fully furnished Four bedroom HMO Terraced Villa on Grandholm Street, Aberdeen. 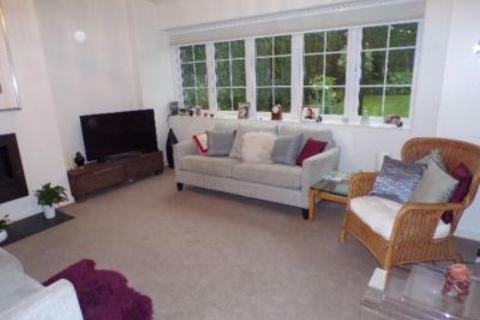 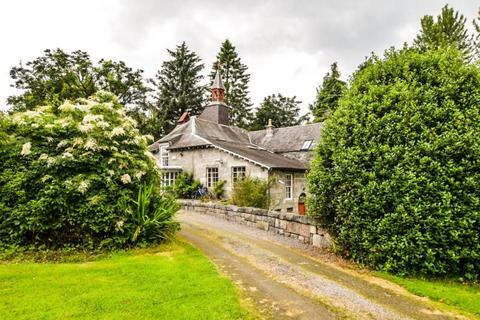 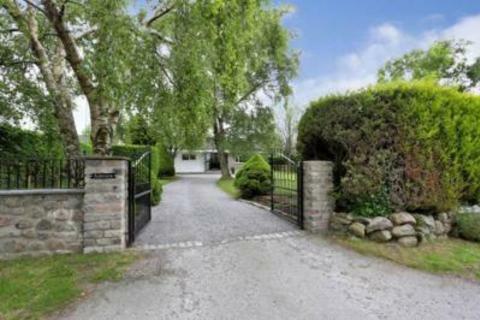 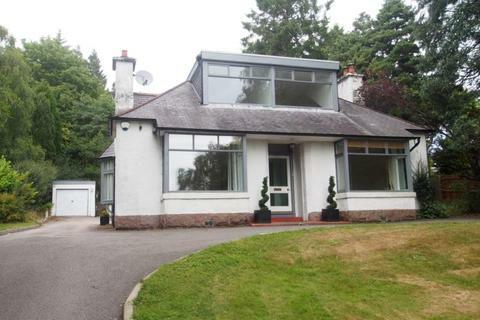 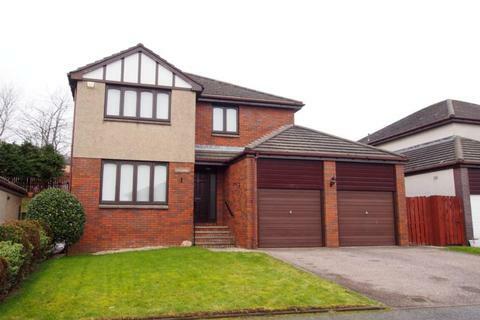 Large, furnished 4 bedroom house in the Kingswells area of Aberdeen complete with 3 bathrooms, conservatory, gym, private garden, garage and driveway. 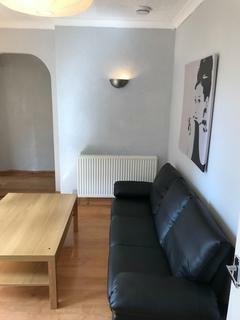 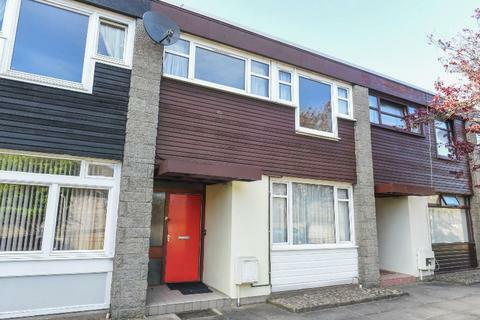 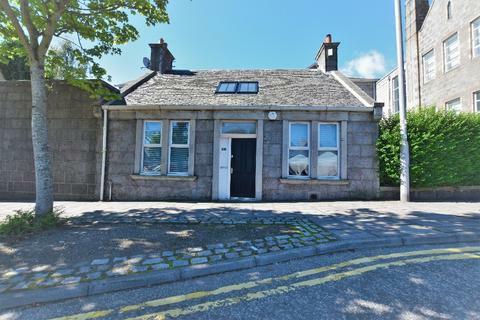 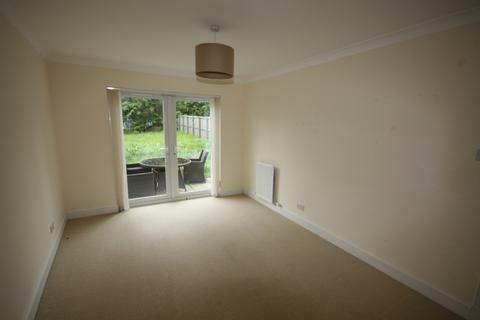 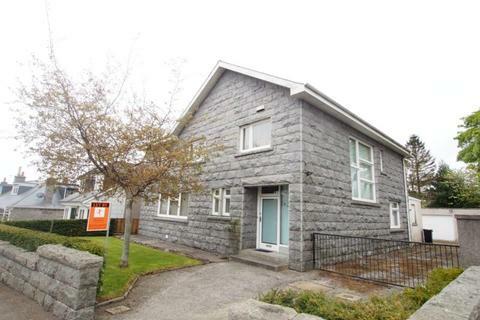 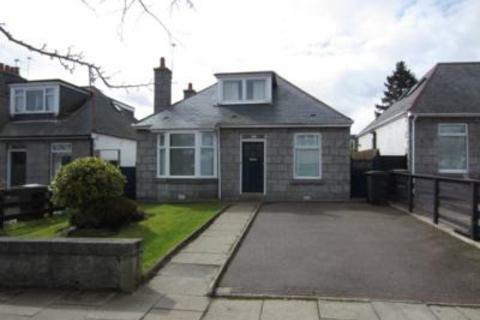 For lease, this well proportioned fully furnished four bedroom HMO House very close to Robert Gordon University, Aberdeen. 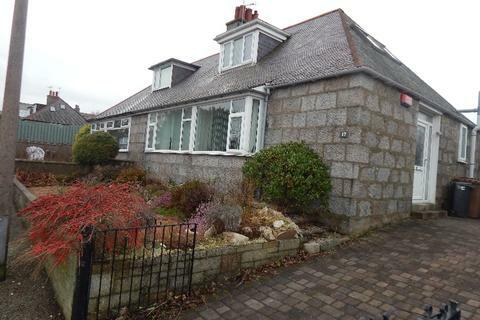 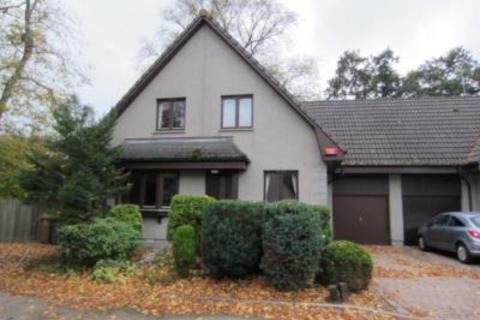 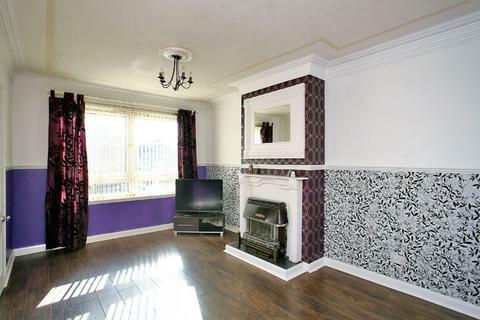 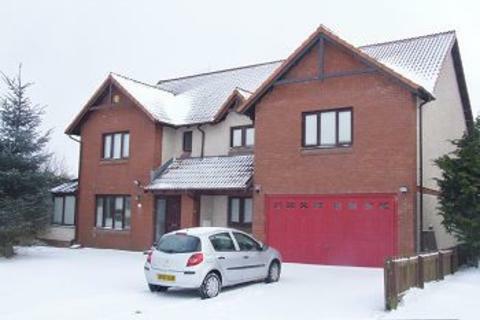 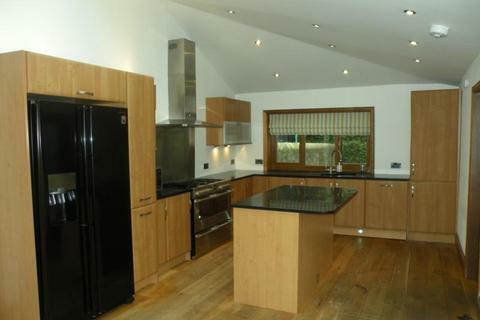 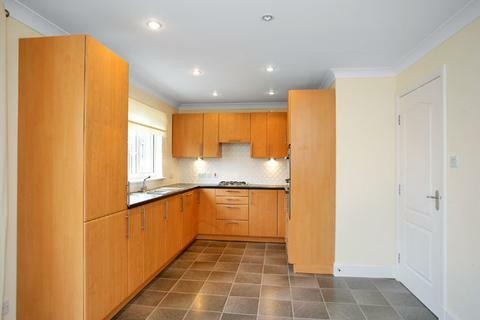 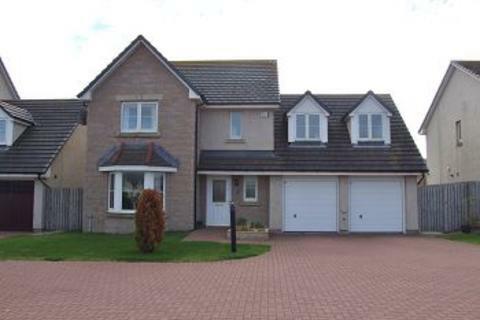 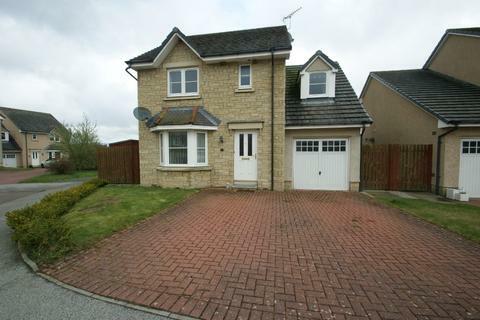 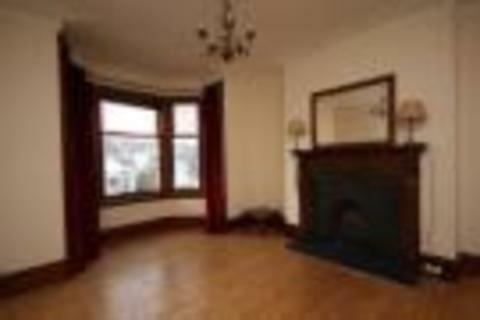 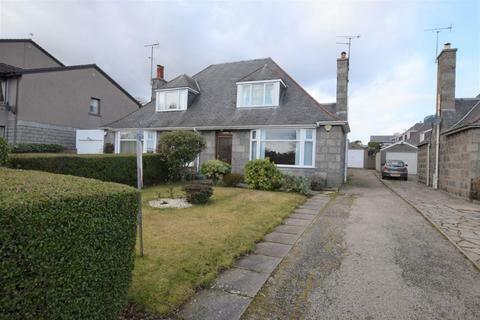 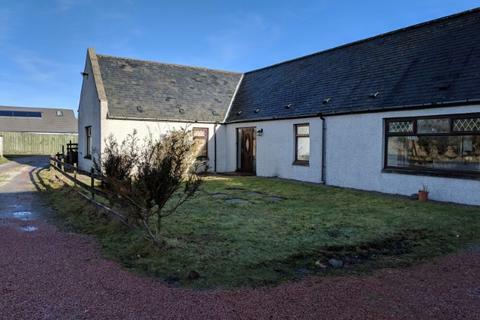 Unfurnished Four Bedroom, Three Bathroom Family Home in Portlethen.